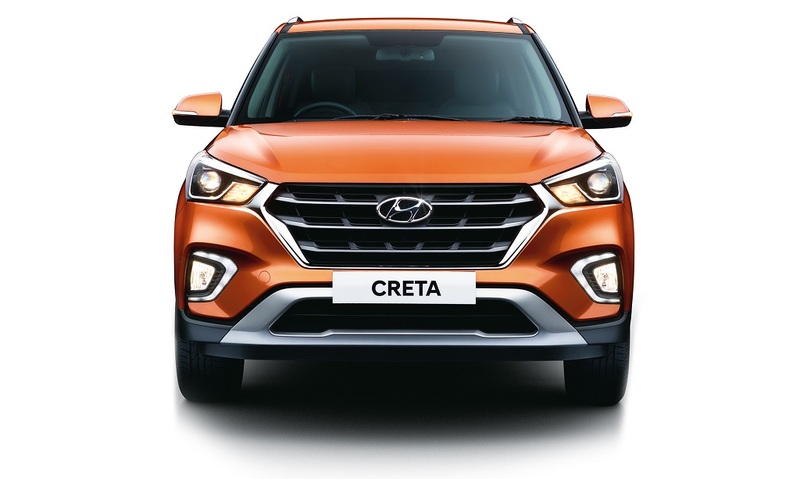 The Hyundai Creta is a mid-life makeover of the Korean manufacturer’s first compact SUV in the market. 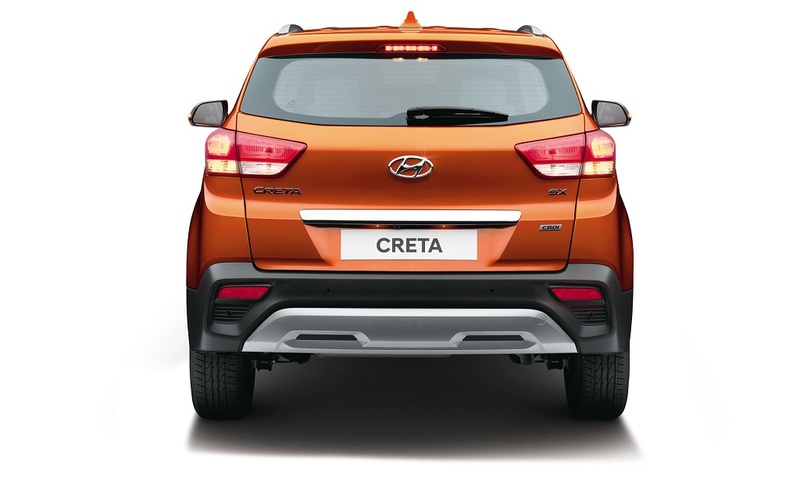 The Creta was an instant hit in the Indian market because of its attractive package on offer. 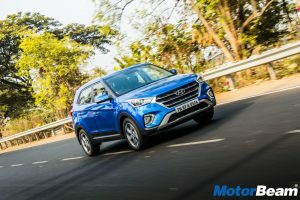 With the facelift, Hyundai has improved the desirability of the vehicle by sprucing up the exteriors and adding a lot of valuable features to the list. 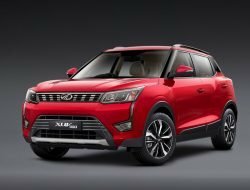 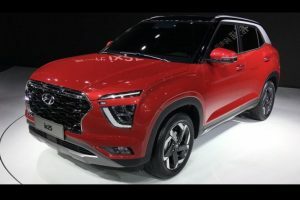 Needless to say, an already potent vehicle has been made better in the form of the Hyundai Creta, which will continue to rule the roost in the compact SUV market till the arrival of a better competitor. The Hyundai Creta is offered in a choice of three engines – a 1.6-litre petrol, 1.4-litre diesel and a 1.6-litre diesel engine. 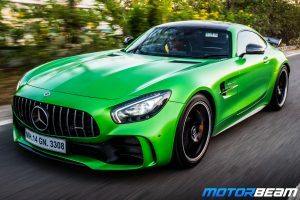 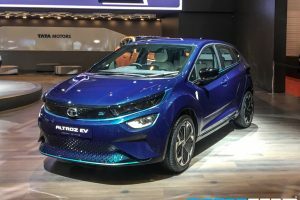 The 1.6-llitre petrol motor churns out 121.3 BHP of power at 6400 RPM and 151 Nm of torque at 4850 RPM while the 1.6-litre diesel engine develops 126.2 BHP of power at 4000 RPM and 260 Nm of torque from 1500 – 3000 RPM. 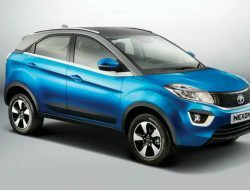 These two powerhouses can be had with a 6-speed manual or a 6-speed automatic gearbox. 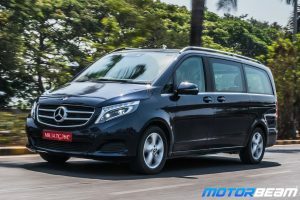 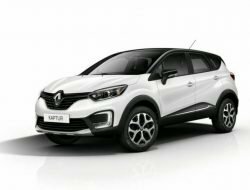 The 1.4-litre diesel engine, on the other hand, comes with a 6-speed manual transmission only and produces 88.7 BHP of power at 4000 RPM along with 220 Nm of torque from 1500 – 2750 RPM. 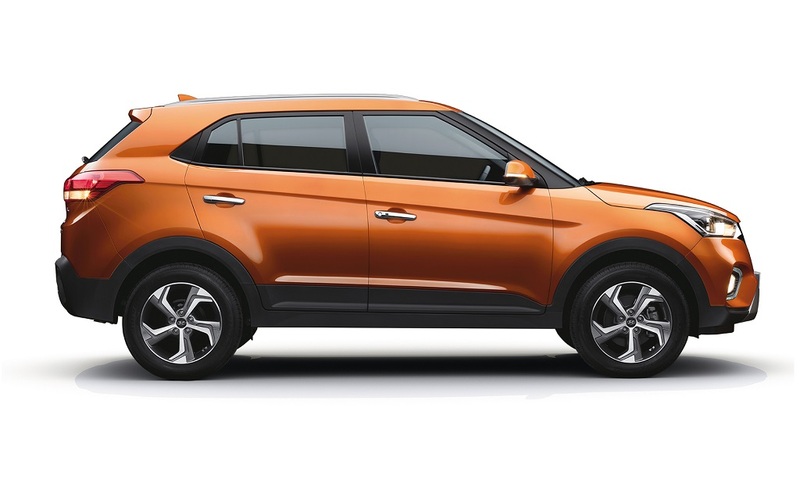 Some of the key features of the Hyundai Creta are 6 airbags, Hill Assist Control, Electronic Stability Control, sunroof and touchscreen infotainment with ARKAMYS sound system. 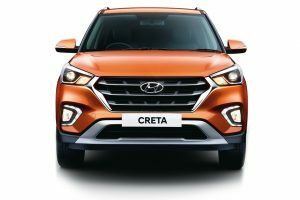 Hyundai Creta is sold in the following colours in India. 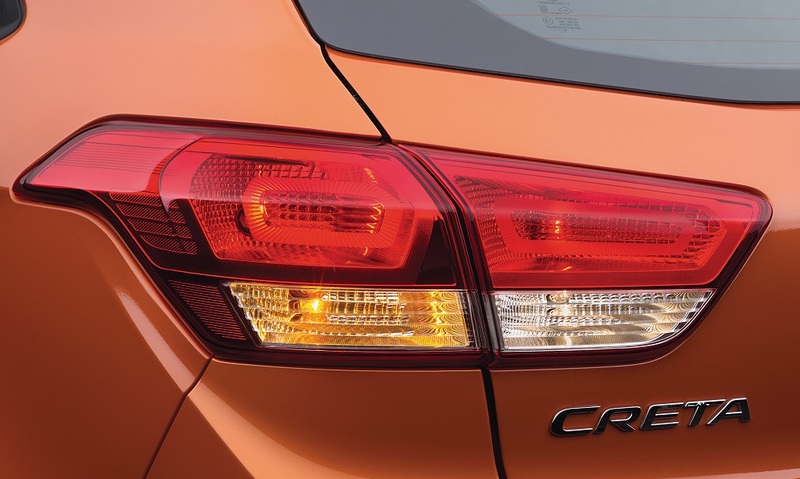 The Hyundai Creta competes directly with the Renault Captur and tends to outshine it in a lot of major aspects. 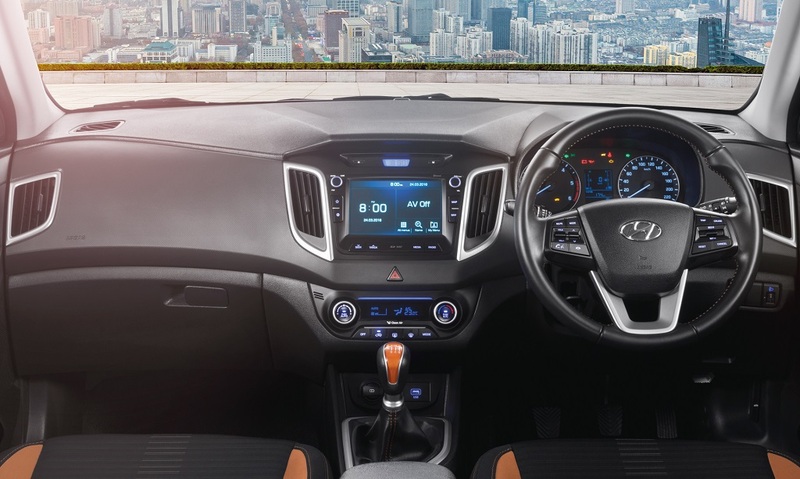 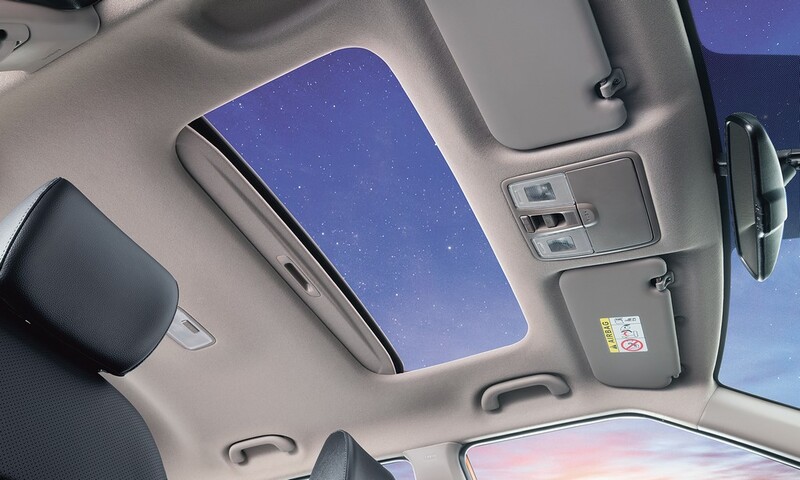 The Korean compact SUV comes with modern exteriors, premium interiors and an expansive feature list. 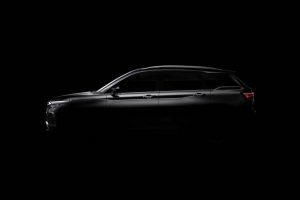 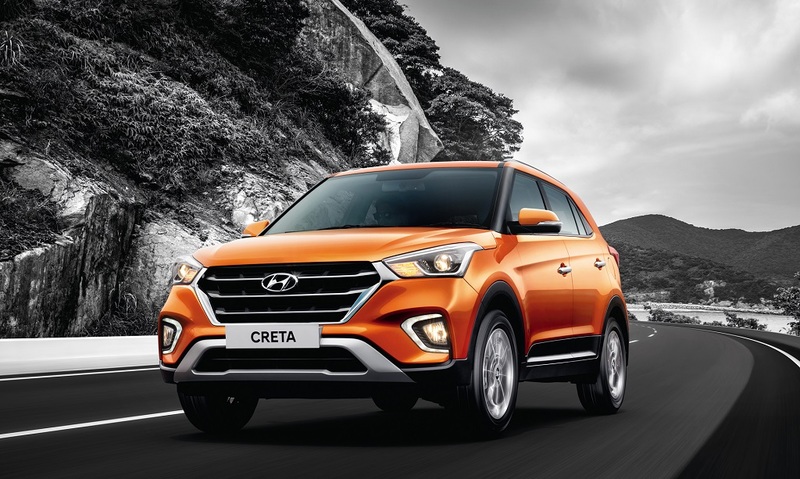 Hyundai has been offering the same engines since the time when the Creta first arrived in the market which says a lot about their capability as the motors feel extremely refined and punchy to drive. 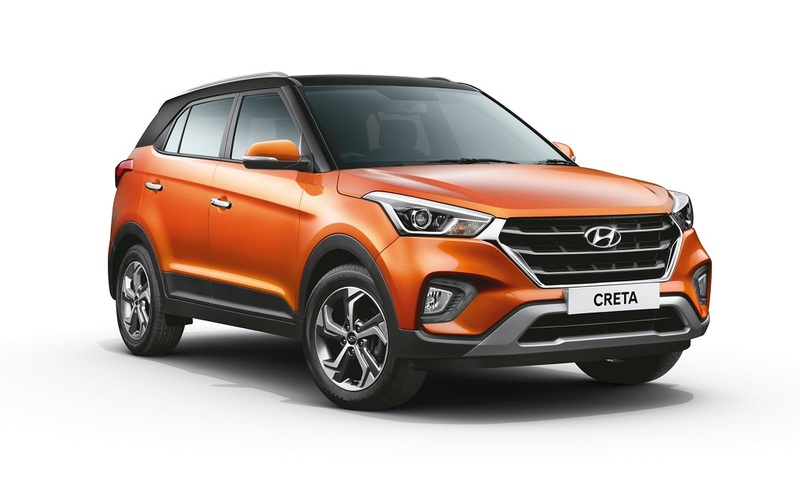 Even though the Hyundai Creta is priced at a premium over its rivals, the car manages to be an attractive package for what it offers.